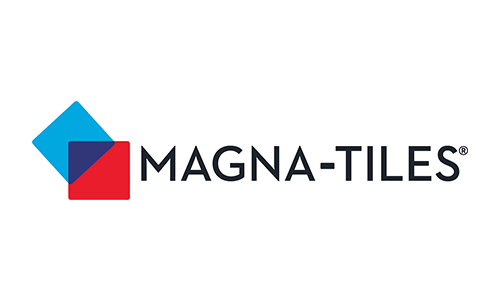 Your October Magna-Tiles® creations are so good it’s SCARY! Your October Magna-Tiles® creations are so good it’s SCARY! Take a look at our favorites below. To be featured in next month’s round up, be sure to tag your photos on social media with #magnatiles!